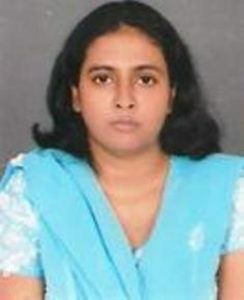 Dr. Praggnaparamita Biswas is a young activist from West Bengal. Graduated from Banaras Hindu University, Dr. Biswas is currently working as a Research Fellow of Indology in The Asiatic Society, Kolkata. Her Doctoral research was on Indian Feminist Theatre and her thesis has also published as a book from an international publication house. Her areas of interests chiefly cover the Indian English Drama ,Literary theory, Feminist Writing, Indological Studies including Max-Müller and The Mahabharata, Sanskrit Theatre; Film Studies. Till date, the publications of 14 research articles in different journals and edited books are to her credits.